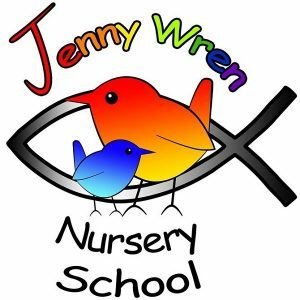 Jenny Wren is a small nursery school owned by Emmanuel Church and administered by Jim Stirmey. The joint teacher/managers are Clare Greber and Dawn Findon who have responsibility for the day to day care of the children, as required by Ofsted. Our staff are either NVQ3 or qualified teachers. 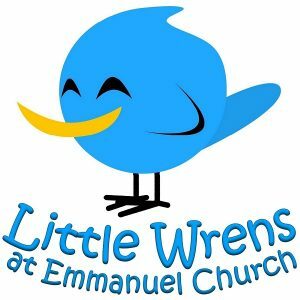 We are open to all 3 and 4 year olds; we welcome children from all ethnic backgrounds, as well as those with special needs. Our aim is to give each child a secure and happy start to their education by providing a caring environment for them to play and learn in, and one in which they can build caring and responsible relationships. We are open Monday to Friday from 9.15am to 12.15pm, during school term times. We were rated “Outstanding Early Years provider” by Ofsted in 2016/17. We are a small friendly group for under fives. We are open to all. The morning starts with play and a craft; at 11.15am your children will be provided with a healthy snack, followed by a story and music time. We request a donation of £1.50 per family.